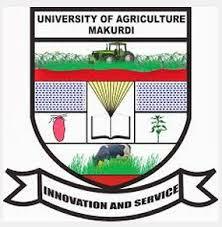 Read Also: FUAM Admission List. FUAM Change of Course Subject Combination. A. Please note only candidates who have the scores of 220 and above are qualified to apply for B. Eng. Mechanical Engineering. B. Candidates are to ensure they effect changes on the course they choose on JAMB website accordingly. C. Candidates are to submit their change of course slip at the ICT café in South-Core for necessary action.